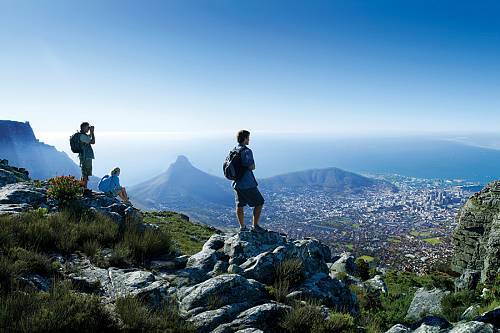 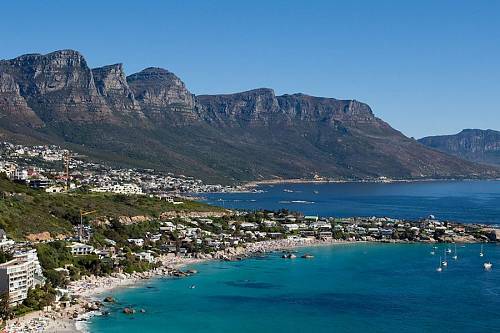 With so much to see and do, South Africa is perfect for your first trip to Africa! 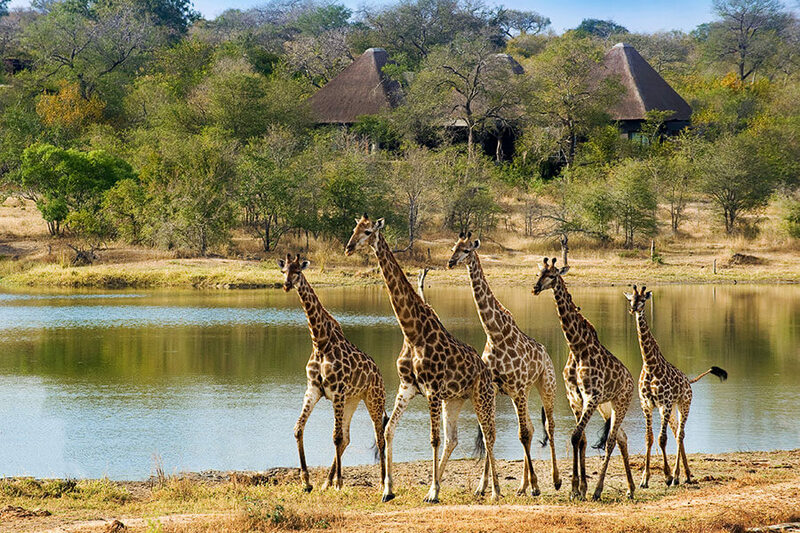 Safari parks throughout the country offer unbelievable wildlife viewing and a full range of safari lodges, from great value options to all-out luxury. 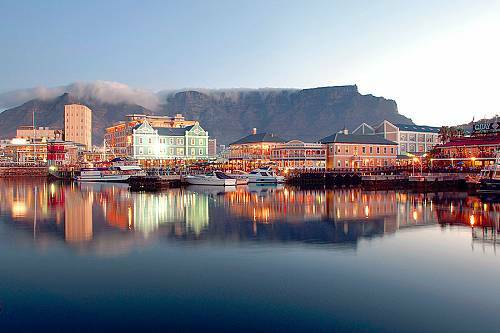 On the western tip, Cape Town draws tourists from around the world with its sunny climate, beautiful beaches, and cosmopolitan feel. 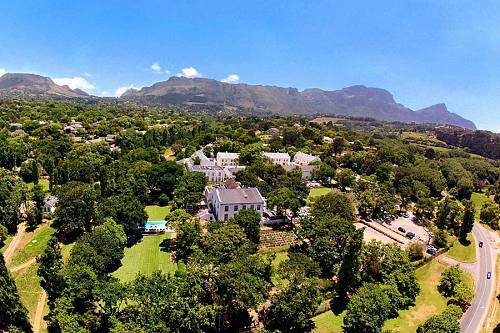 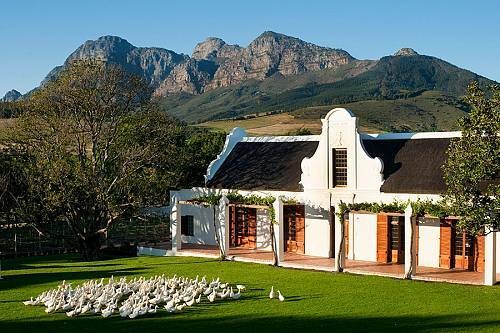 Just a short drive from Cape Town are beautiful winelands and outdoor adventures galore. 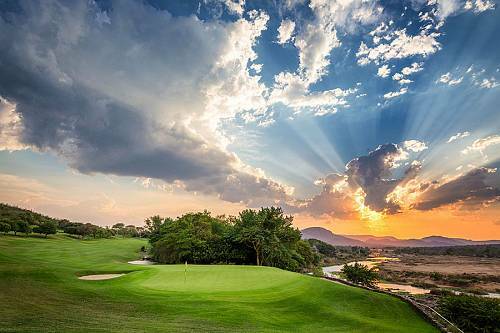 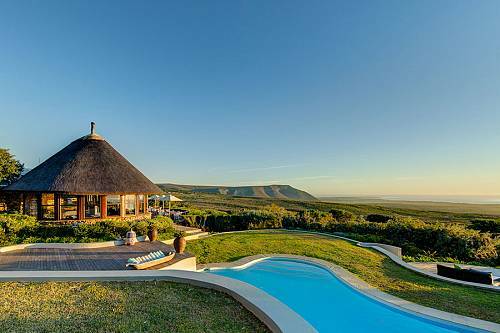 South Africa truly has it all! 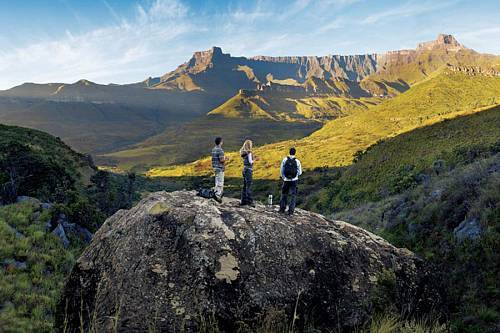 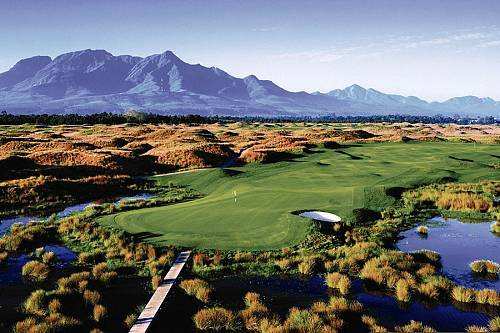 Here are our must-see places in South Africa, from world-famous attractions to hidden gems. 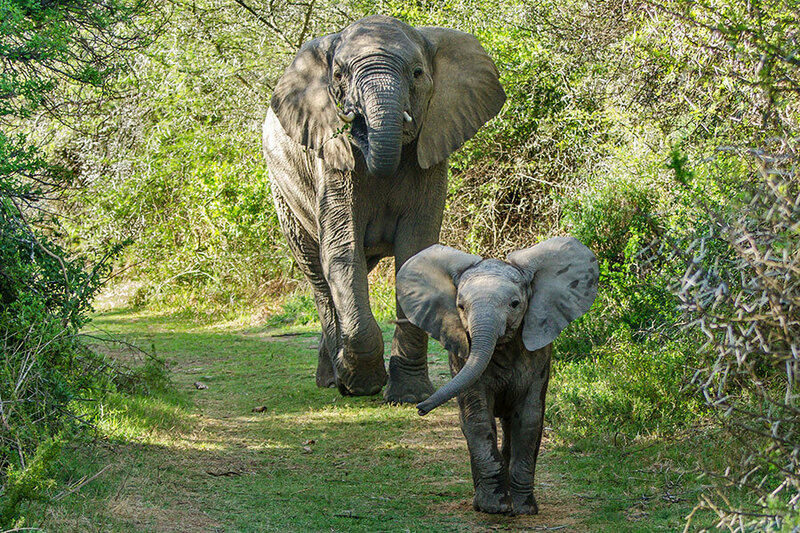 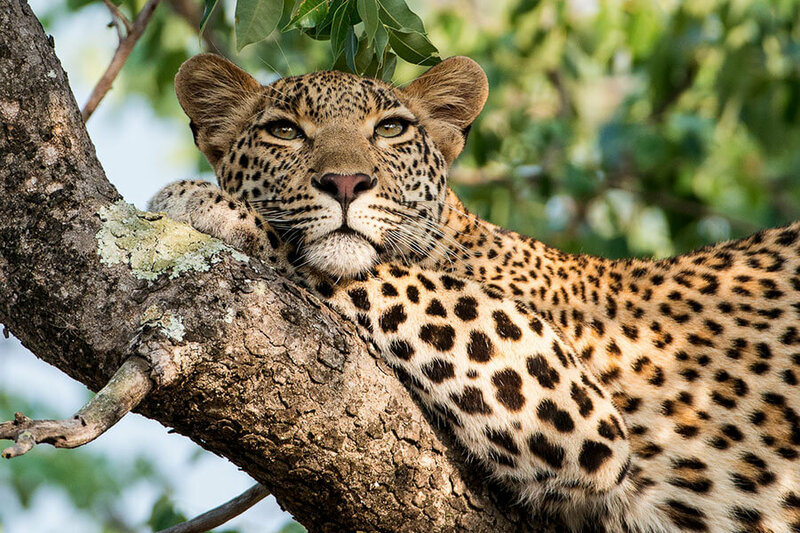 Use our interactive map to help plan your trip to South Africa, and get in touch with our African safari experts to start planning the vacation of your dreams! 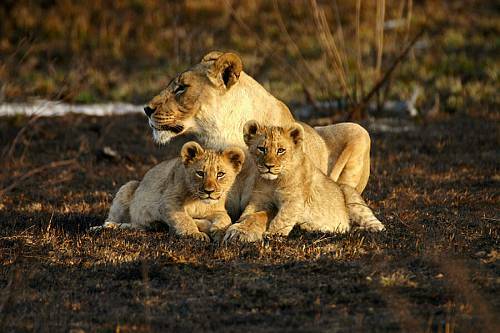 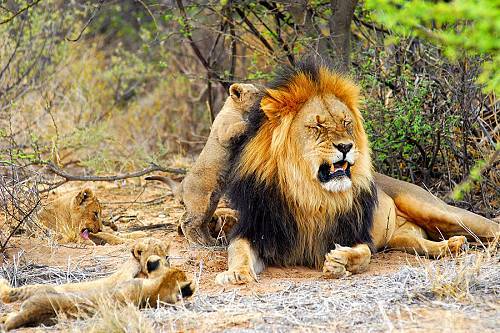 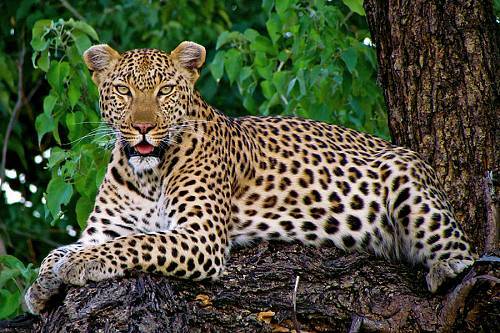 Kruger National Park is the most famous safari destination in South Africa, perhaps even the entire continent! 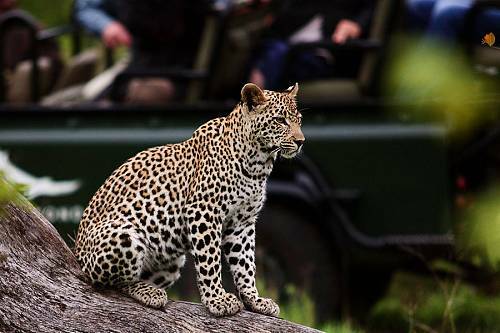 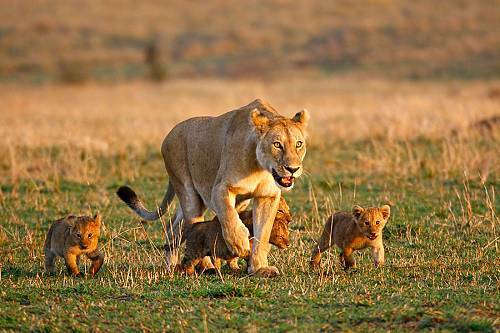 The Big 5 and countless other wildlife are found in abundance, making this the perfect place for your first safari. 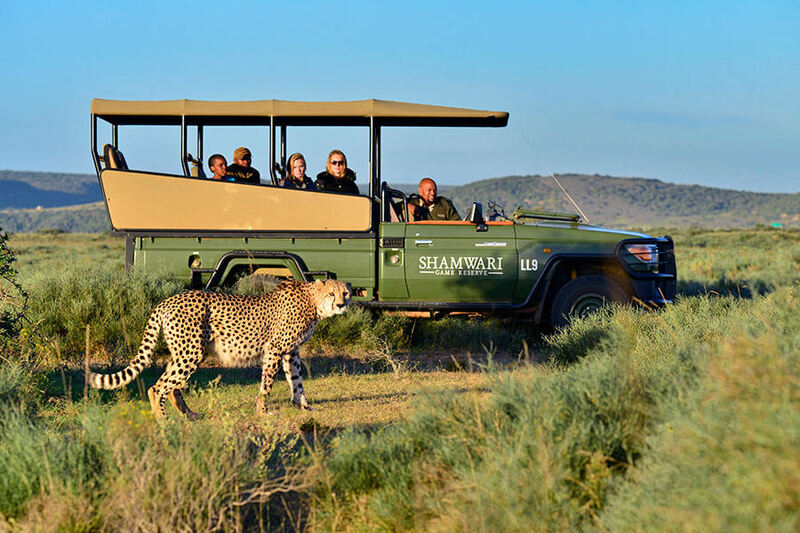 Within the park itself, you cannot go off-road or do night game drives. 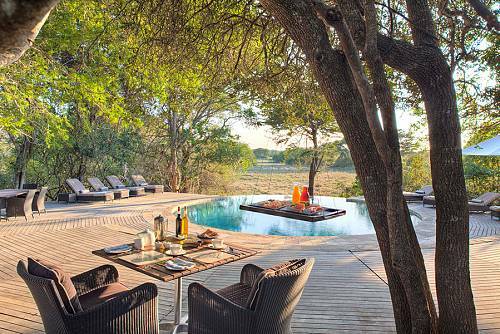 However, several private concessions share an unfenced border with Kruger. 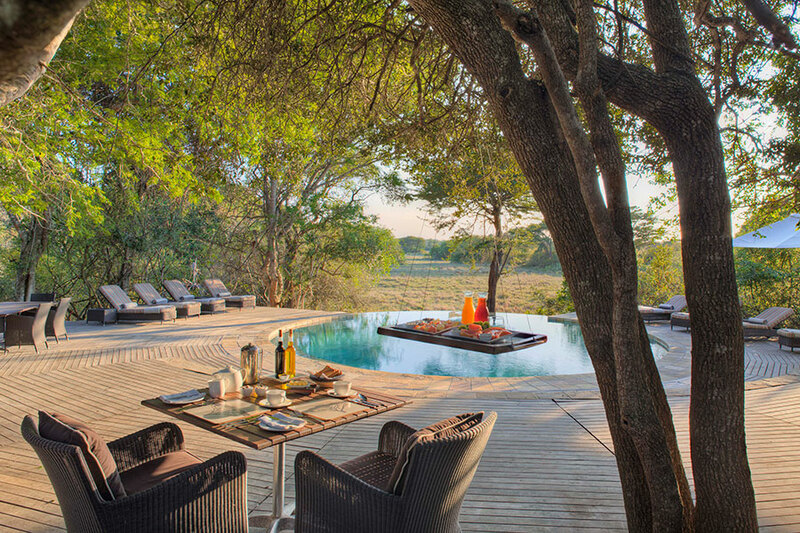 These private concessions offer the same great wildlife viewing as Kruger with more freedom and fewer vehicles at each sighting. 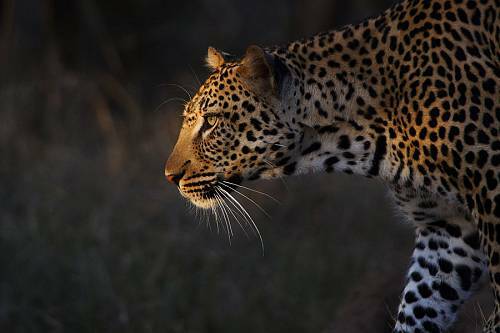 Some of our favorite private reserves in the Great Kruger area include Sabi Sands, MalaMala, Timbavati, Manyeleti, Thornybush, and Kapama. 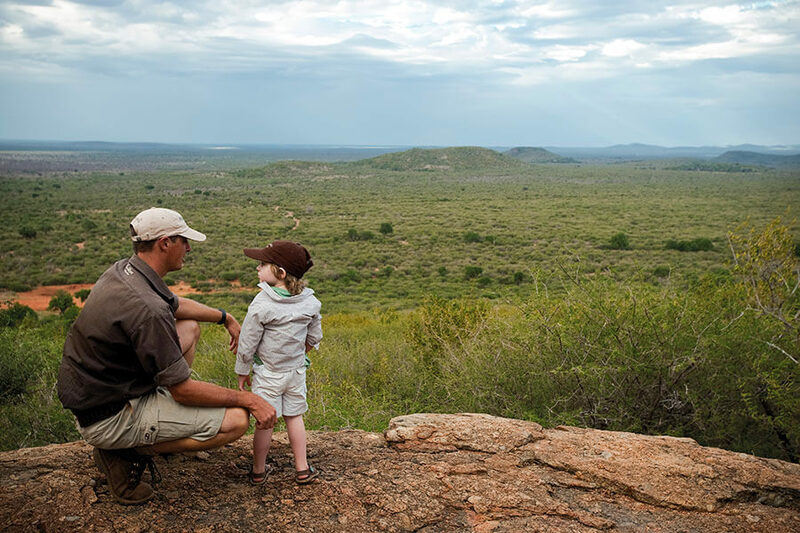 This malaria-free Big 5 reserve is perfect for families, with plenty of luxurious safari lodges and camps to choose from. 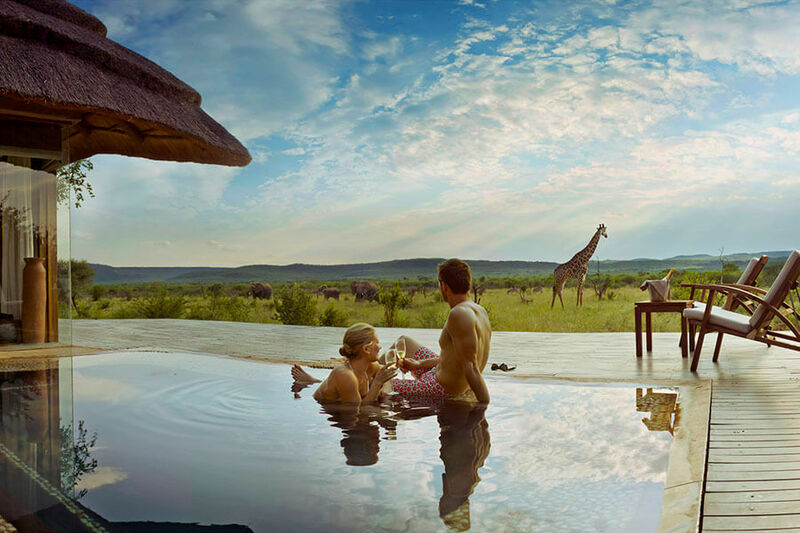 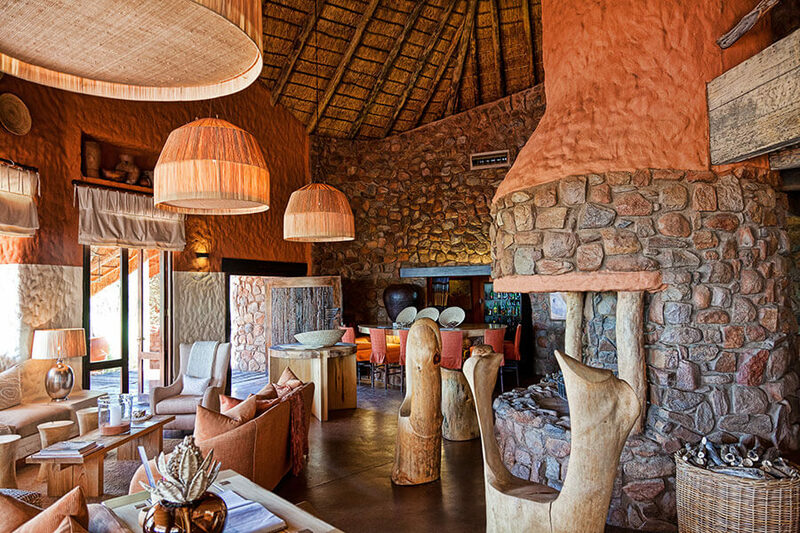 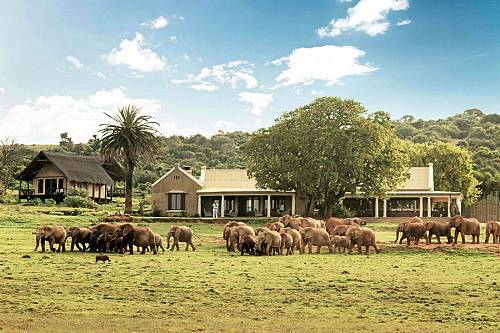 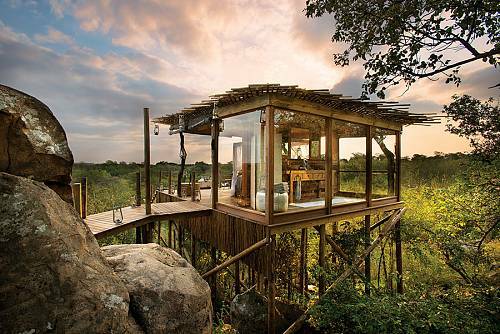 Madikwe presents a more affordable alternative to the Sabi Sands. 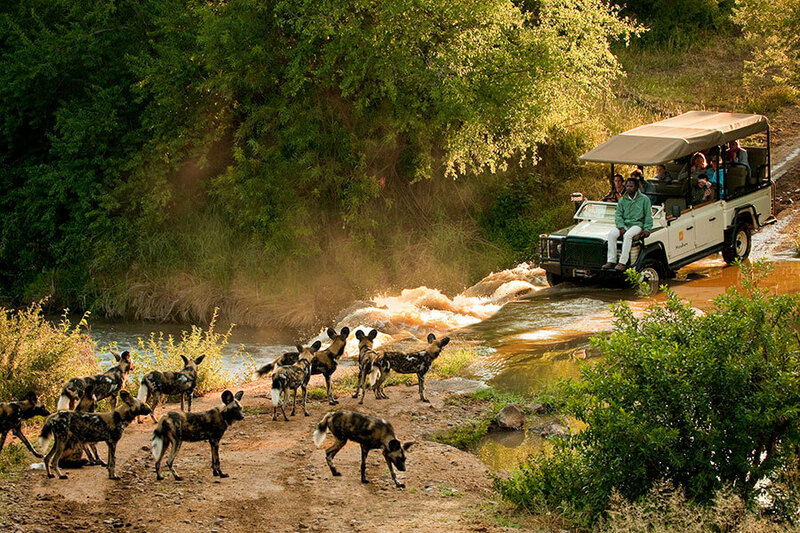 The area is famous for its large packs of African wild dogs—one of the continent’s rarest and most photogenic predators! 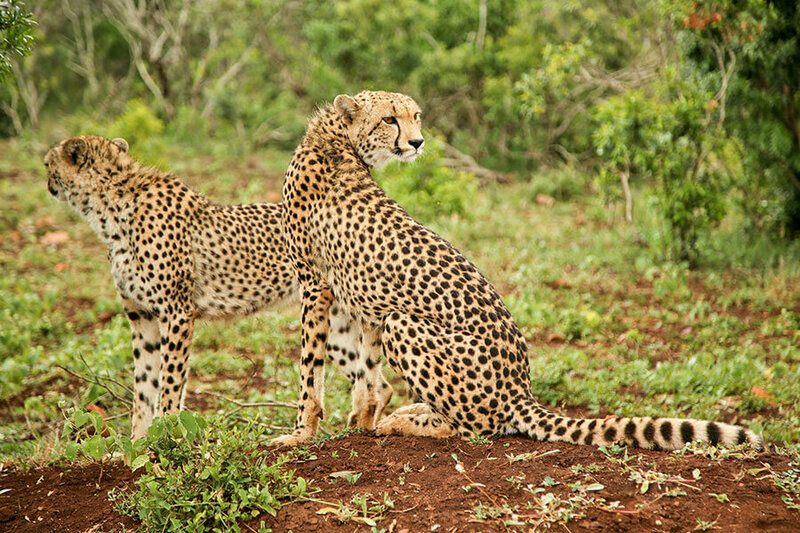 Phinda is the best game reserve in the KwaZulu-Natal area. 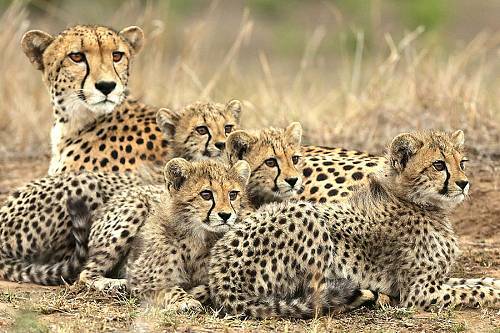 It is home to some exceptional luxury safari lodges, and is famous for its cheetah sightings. 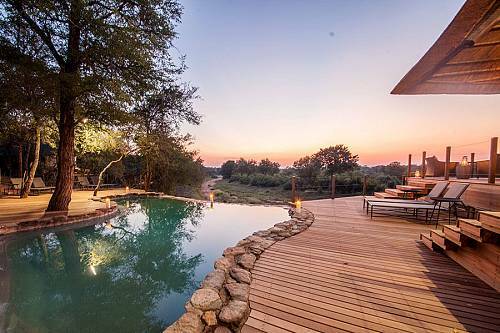 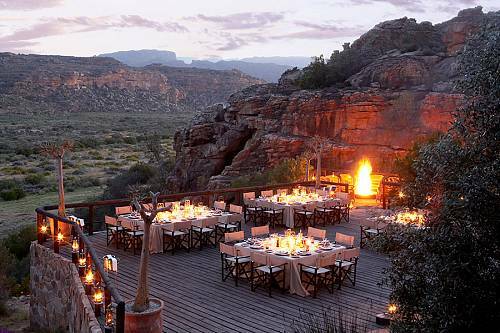 This private reserve offers a different game viewing experience than Kruger and other northeastern parks, with a diverse ecosystem including mountains and red-hued grasslands. 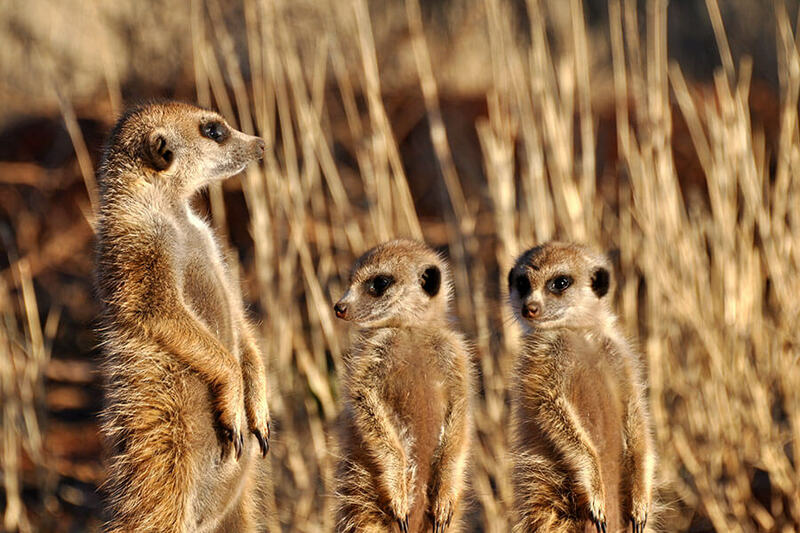 Tswalu has abundant meerkats (even a habituated family you can see up close!) 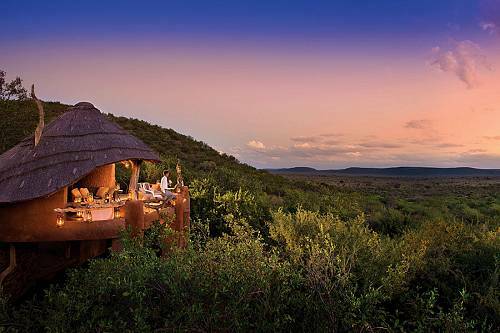 and is one of the best places in South Africa to see the elusive, highly endangered pangolin. 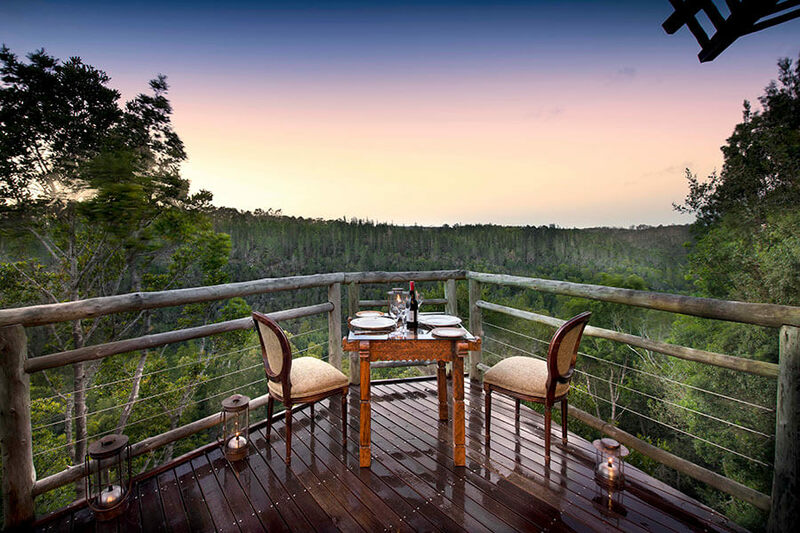 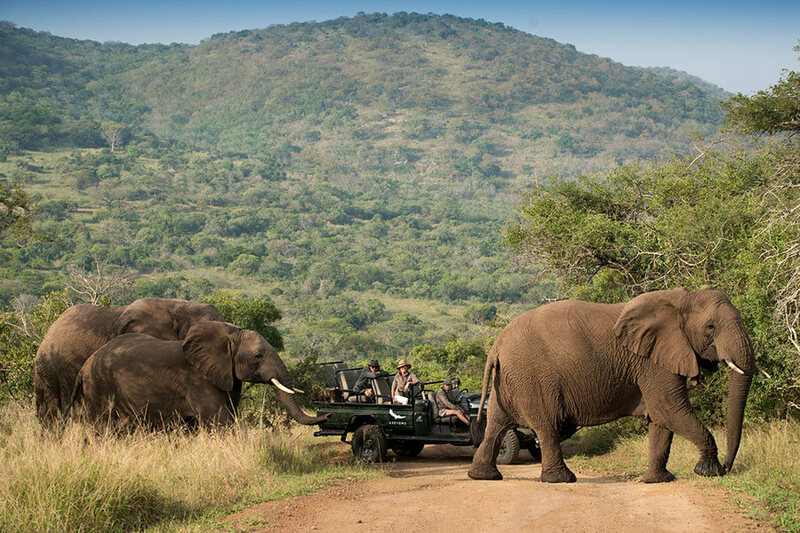 If you want to combine a Big 5 safari with the Garden Route, we recommend one of the parks in South Africa’s Eastern Cape. The area is malaria-free, making it safe for young children. 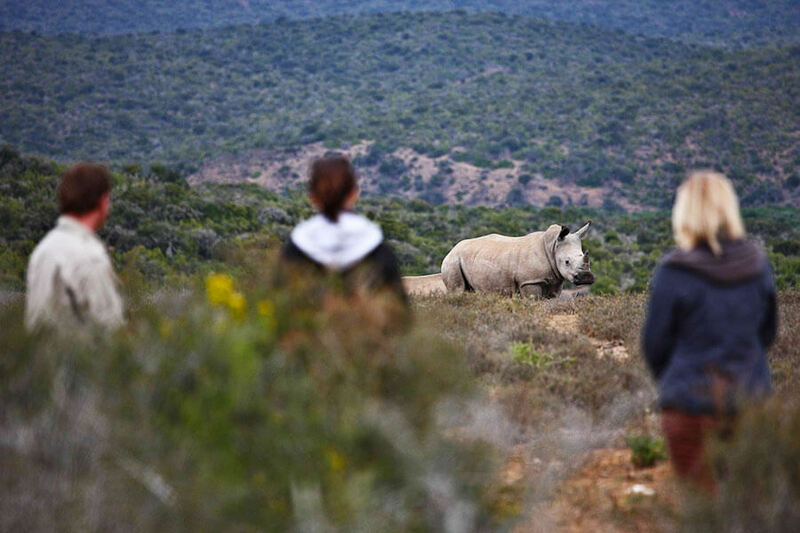 Our favorite private reserves in the area include Kwandwe (renowned for sightings of rare black rhino) and Shamwari. 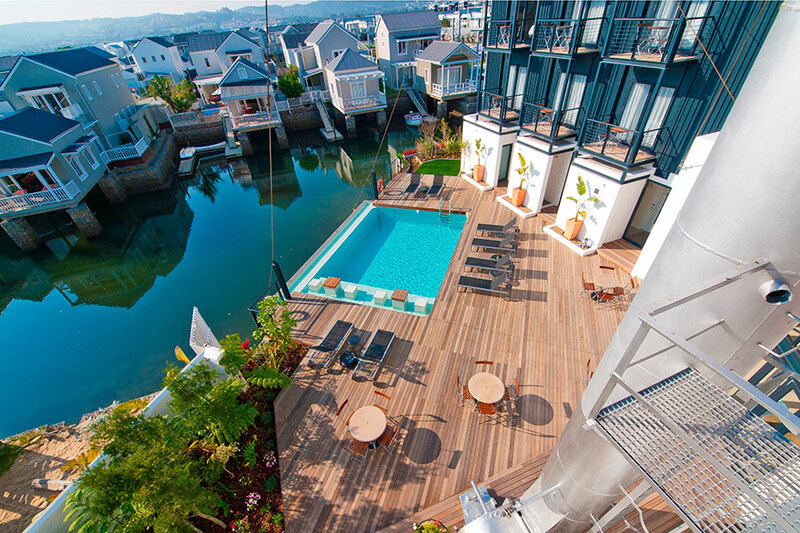 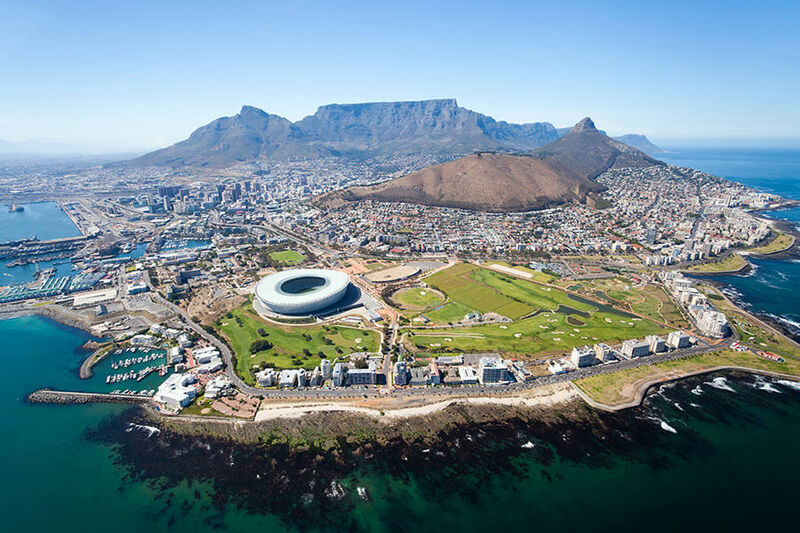 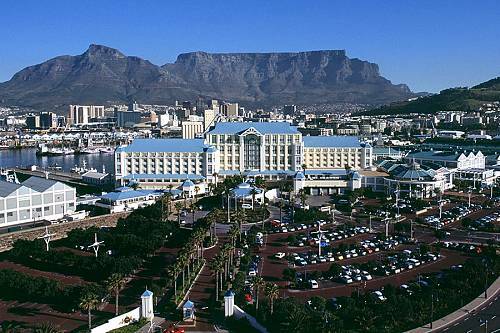 Cape Town is a thriving cosmopolitan center that’s blessed with natural beauty, flanked by Table Mountain on one side and sweeping coastal views on the other. Explore beaches, art, history, a thriving food scene, boutique shopping, and much more in town. 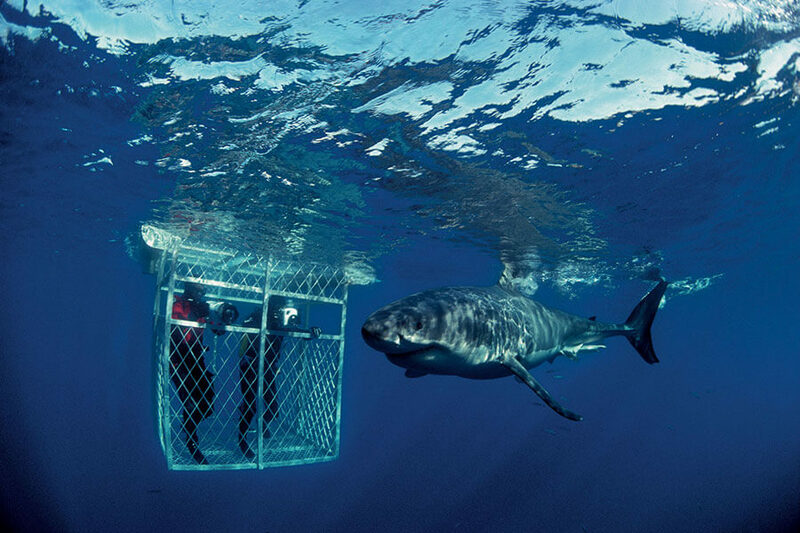 Wine tasting and shark cage diving are easily accessible on day trips. 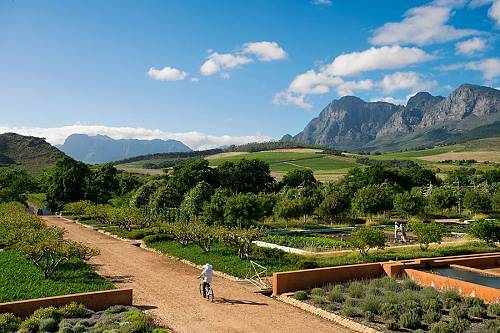 South Africa’s world-class wines are finally starting to get the international attention they deserve. 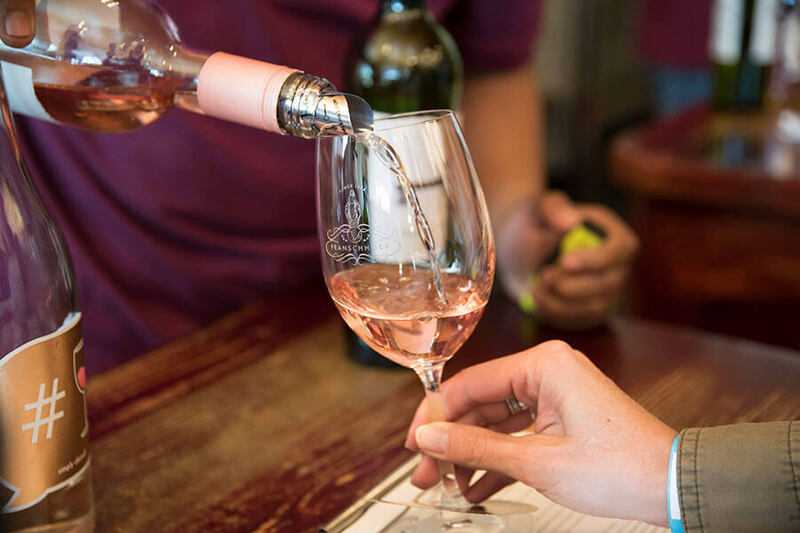 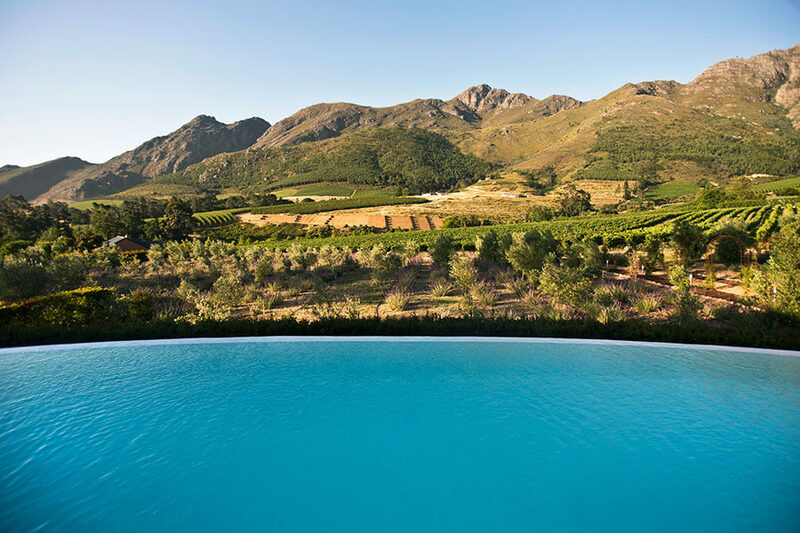 Sample some of South Africa’s best wines and soak up gorgeous mountain views in Stellenbosch, Franschhoek, and beyond. 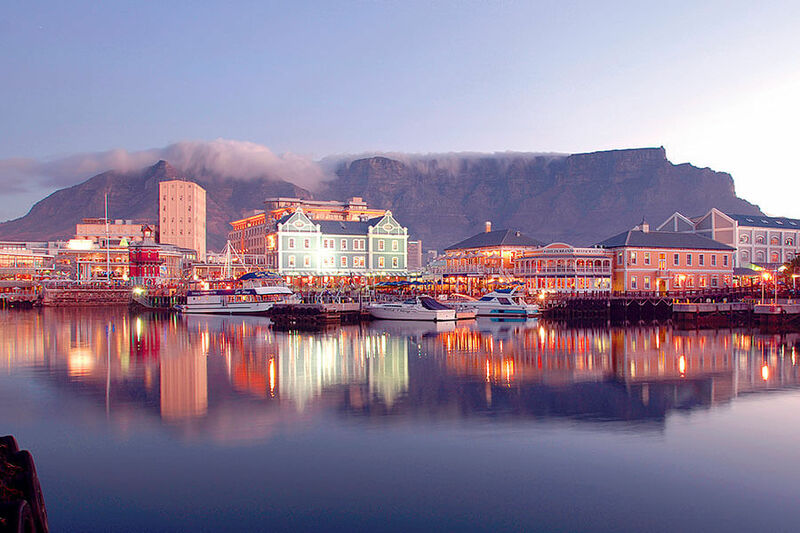 You can tour the area on a day trip from Cape Town or stay a few nights to get a true feel for South Africa’s culinary capital. 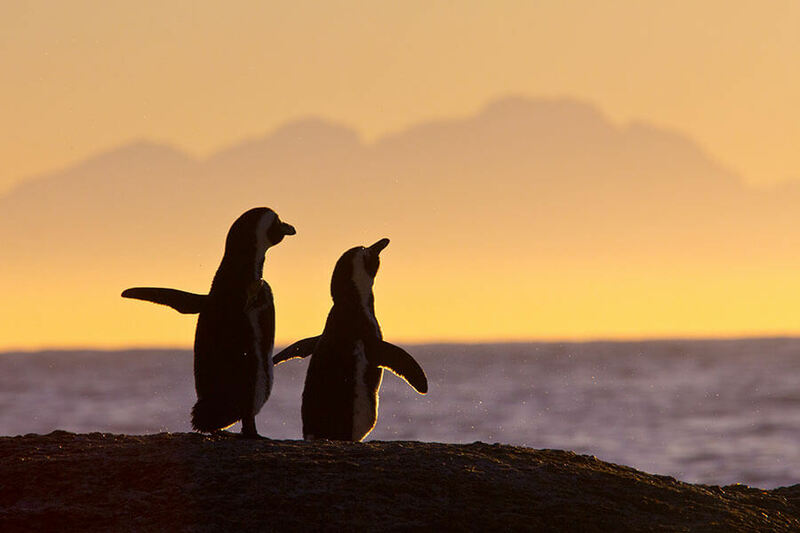 Take a day trip from Cape Town to see African penguins on the beach, go shark cage diving in False Bay (February to September), and even see Great White Shark breaching. 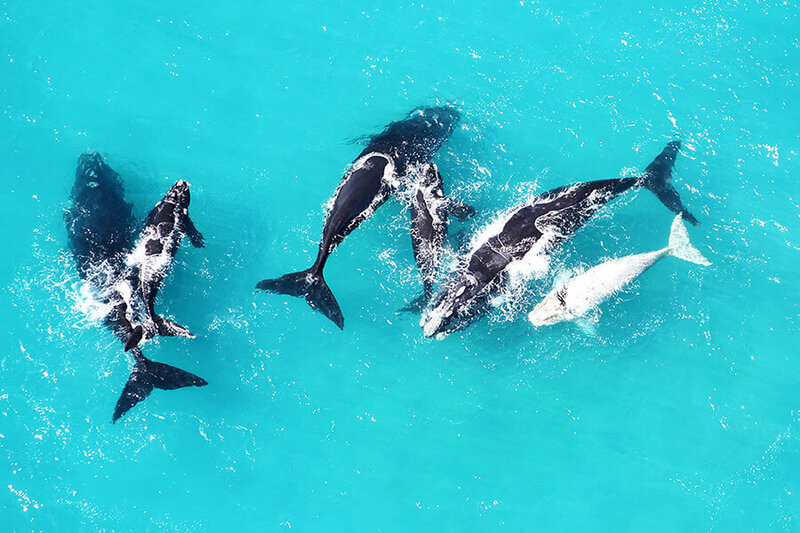 Head to Hermanus for beautiful ocean views, whale watching, nature walks, and more. 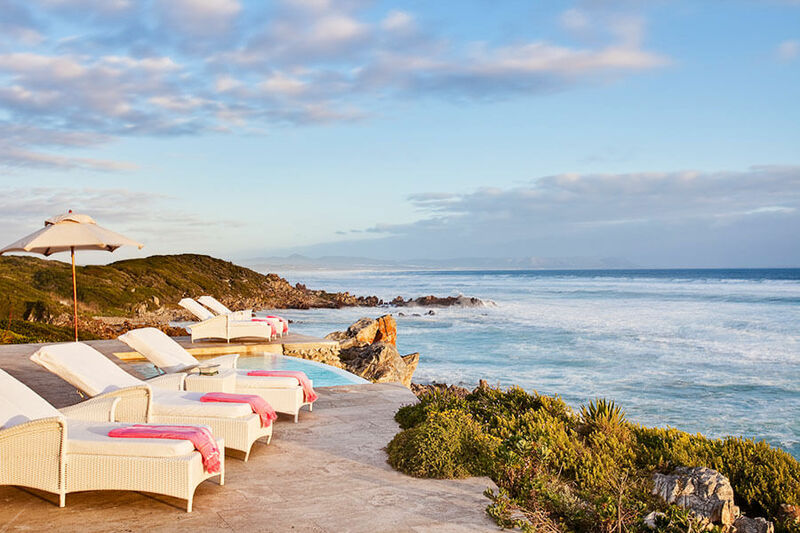 If you’re planning to go cage diving with Great White Sharks in Gansbaai, you’ll save time by staying overnight in Hermanus versus departing from Cape Town. 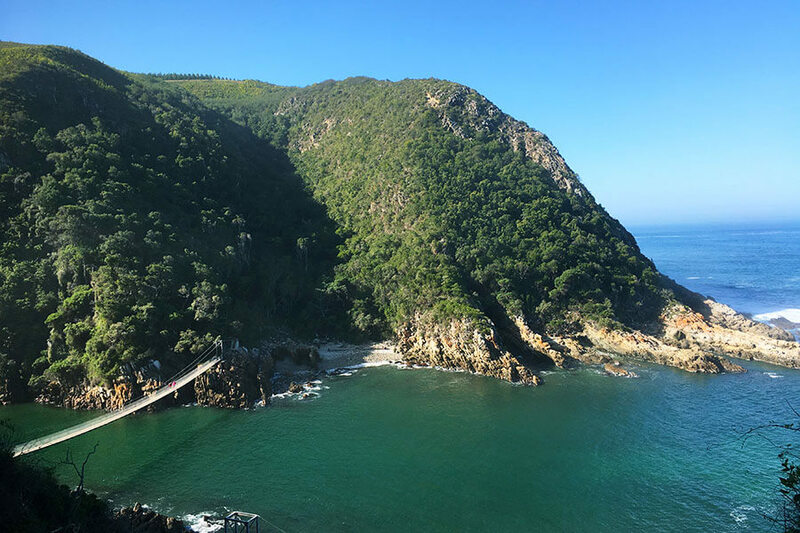 If you have the time, we certainly recommend self-driving the scenic Garden Route from Cape Town to Tsitsikamma National Park. 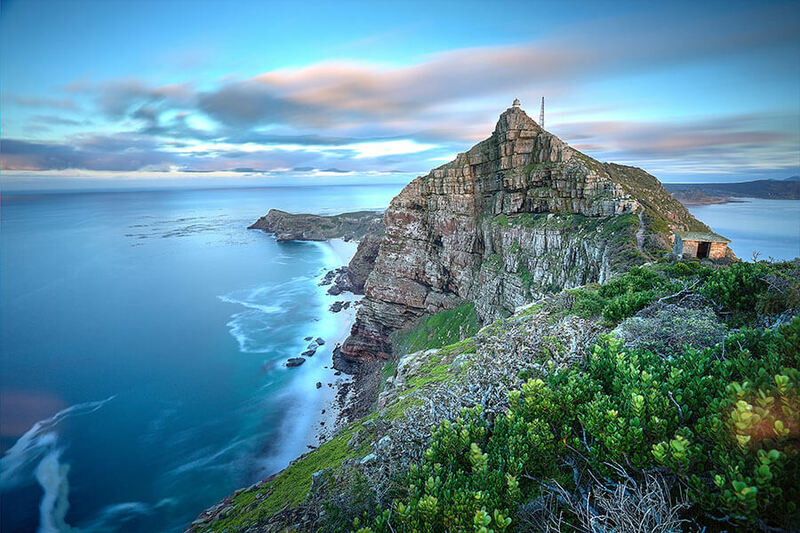 The route abounds with beautiful views, beaches, and hiking trails. 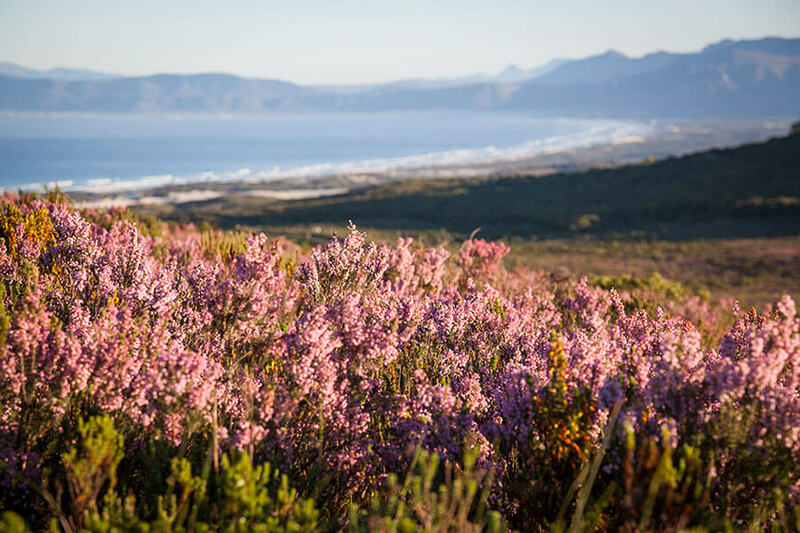 Popular stops along the way include Mossel Bay, George, Knysna, Plettenberg Bay, and Nature’s Valley. 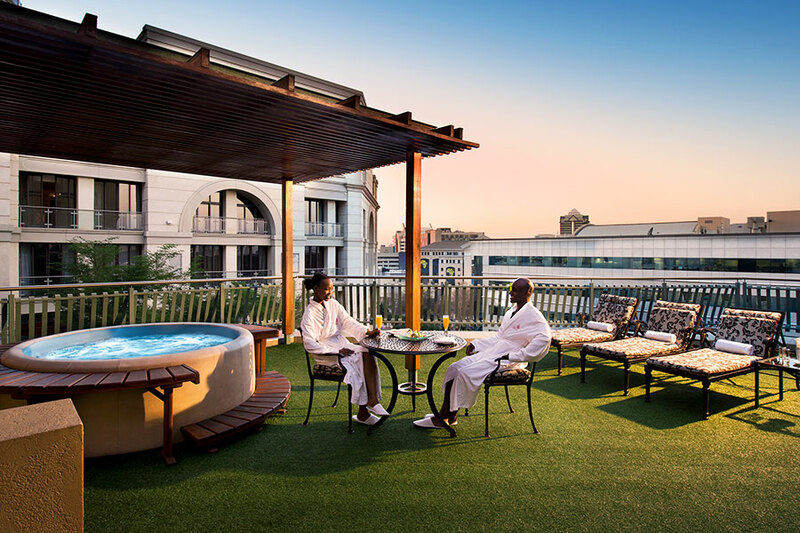 Johannesburg is South Africa’s major metropolis and an international gateway. 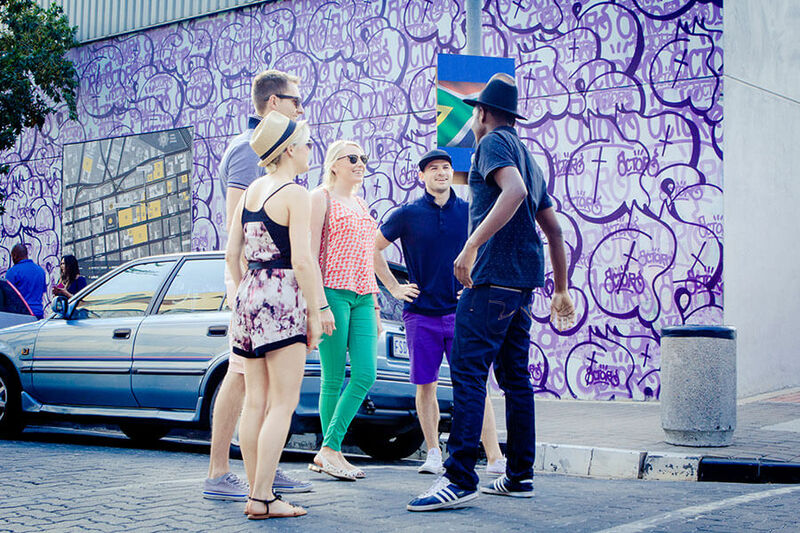 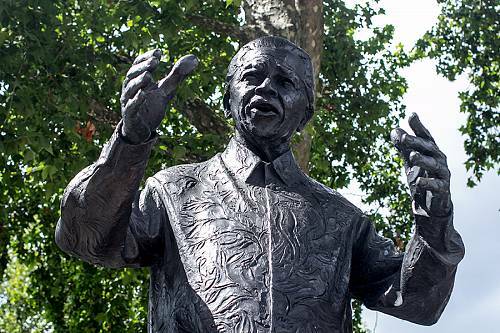 Explore vibrant street art, the Apartheid Museum, and the bustling Maboneng neighborhood.